Estimo font is very elegant typeface of clear lines and pure nontraditional yet recognizable geometry of the glyphs. 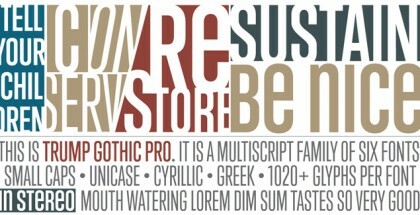 It has three different styles with five weights each. If you want distinguished headline, letterhead or even logo – Estimo is one of your best choice. Originally developed as upper-case-only family, Estimo was inspired by the works of Bulgarian type and graphic designers in 1980’s. It is characterized by its lack of diagonal strokes (wherever possible), thus experimenting with letterforms without losing legibility. This unique typeface is suitable for all kinds of creative and editorial works, creating impact for headlines of all sizes, as well as readability for text blocks. 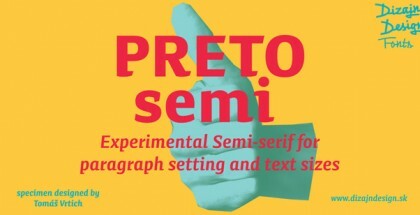 Estimo font is designed by Vassil Kateliev and published by Karandash Type & Graphic Foundry.